BigCommerce​ makes good on its name in a lot of ways. It's one of the most universally used Ecommerce software developers that helps everyone from small businesses to major corporations design, build, and maintain online stores with competitive pricing and great features. One of the most attractive offerings BigCommerce provides is access to add-ons. Its app store is loaded with 100s of apps that make your BigCommerce website even more versatile, manageable, and profitable than ever. Today, we’re looking at some of the best partner integrated apps for BigCommerce. These are addons that will only help grow your business and make online commerce even easier than before. Take a look. There’s a reason more than 10 million customers have chosen MailChimp to handle their email marketing. Features like personalized product recommendations, targeted campaigns, and ROI measurement tools keep them coming back for more. Increase your social media following, maximize conversion through social media actions, and enjoy the benefits of displaying your store on major social media platforms with this certified app. Social Boost is free, mobile friendly, and fully loaded with all types of social media incentives to choose from. Meet all your pop-up needs with one handy app using Pixelpop. You can display offers, schedule pop-ups, promote feature products, and more. From designing your pop-ups to aggregating your mailing list, pop-ups just got a whole lot easier. Justuno helps more than 50,000 businesses with customer conversion, offering tools like mobile pop ups, cart abandonment offers, and conversion-focused themes that actually work. Oh, and best of all, it’s free. 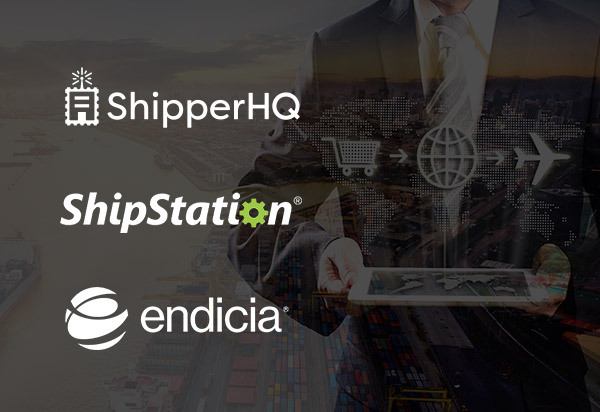 There’s a reason ShipStation is the first app that pops up for BigCommerce shipping apps. BigCommerce merchants receive 50 free shipments each month along with a free USPS account and the best shipping rates available. This web-based solution works with many shipping carriers, enables you to print shipping labels, and allows you to add as many selling channels as you like. Another Elite status plugin, ShipperHQ is a flexible and comprehensive shipping service that takes care of all aspects involved. It gives you the option to customize everything from the carrier to the shipping rates and discounts. ShipperHQ’s estimated delivery date feature is also a nice touch. Endicia has more than 15 years in the business, so you know they’re doing something right. BigCommerce merchants can utilize this plugin to get major savings (more than 50% off) on USPS sites and rates, buy postage with the click of a button, and calculate real-time shipping quotes for your customers. Avalara is the kind of tool any business should have. It automatically calculates US sales taxes for your customers, takes tax exemptions and other rules into account, and even matches customer addresses against USPS database entries to confirm the address was typed in properly. 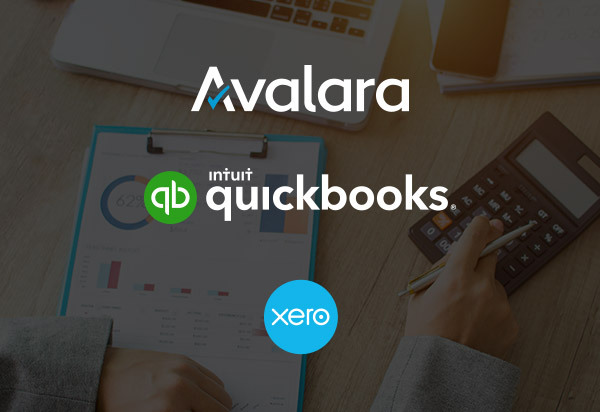 One of the largest accounting software services online today, QuickBooks makes accounting troubles a thing of the past. Automatically sync your orders, discounts, customer database, and shipping charges to keep everything on the books and carefully recorded. QuickBooks even handles taxes! Xero is another fabulous accounting app that will save you time, money, and headaches. Get perks like instant data transfer, reliable data accuracy, and payment, invoice, and purchase management all in one convenient app. Yotpo takes user-generated content and turns it into commerce profitability in the form of reviews. Increase conversions by 30%-120%, collect and showcase user photos, and communicate with your audience in an instant and user-friendly manner. Reward your customers in any way you see fit. Tailor your reward triggers such as signup or social sharing, and customize your reward programs to fit any style like VIP, points-based, or referrals. Pricing is based on the number of people signed up for the program, so you only pay as your audience grows. 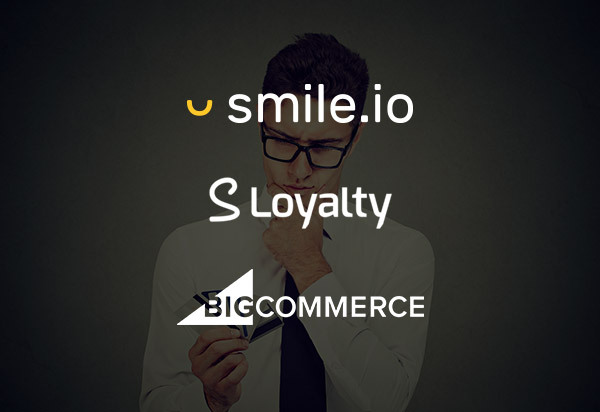 S Loyalty was designed to work with BigCommerce sites, so you have all the tools at your disposal for creating stellar loyalty programs including rewards selection, program customization, themes, notifications and special bonuses. Finally, get a handle on things like social media giveaways, contests, and other promotional offers with the simple and intuitive Gratisfaction app for BigCommerce. Take advantage of the free trial to give this app a test drive. Rebilla is order management software. It makes shopping at your store more convenient and more pleasant all around by letting customers save their credit card information the first time they make a purchase. That means future purchases can be made with just a click of a button. It also helps Esellers manage bulk orders. Customers can also subscribe to products via this tool, and sellers can manage recurring billing with ease. Brightpearl is an inventory management platform and one of the greatest gifts you can give yourself as an eseller. Get real-time reporting on inventory, customer purchase behavior, and profitability, manage orders and fulfillment, and keep on top of your CRM with this all-in-one tool. How Does BigCommerce's Offering Hold up Against the Competition? In case you were wondering if these apps actually make a difference or if this app store is just one of the countless variations on the same theme, let’s set the record straight. 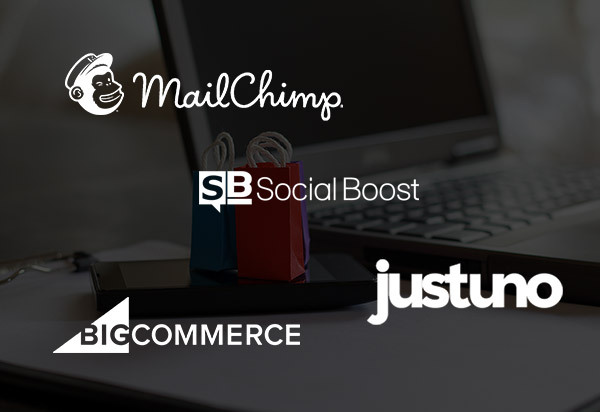 BigCommerce offers hundreds of quality apps and plugins that help its merchants maximize their selling potential. Ecommerce websites builders WooCommerce and TicTail don't have any such offers or can’t touch the variety, quality, and magnitude of BigCommerce’s selection. BigCommerce has always had an appealing offer for ecommerce websites. With a full set of features, intuitive user interface, and outstanding mobile functionality, this brand was never in any danger of losing a popularity contest. With more than 100 plugins to supplement their offerings, BigCommerce has made its edge above the competition even stronger.